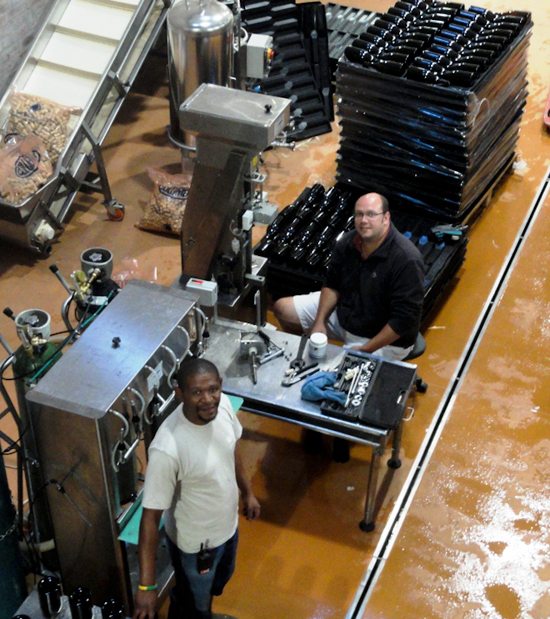 We’re excited to give you an update on the Chardonnay we blogged about earlier this year. After 11 months, we emptied the barrels in January, and now, after stabilizing it and giving it appropriate time to settle in the tank, we are bottling it at last. 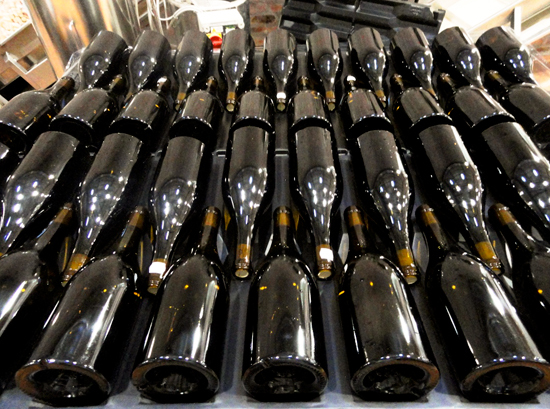 It won’t be long before you can pick up a bottle of Babylonstoren Chardonnay!